result: A mark that serves as an extension of the parent but with distinction, and symbolizes the advantages of energy independence, longevity, and durability. 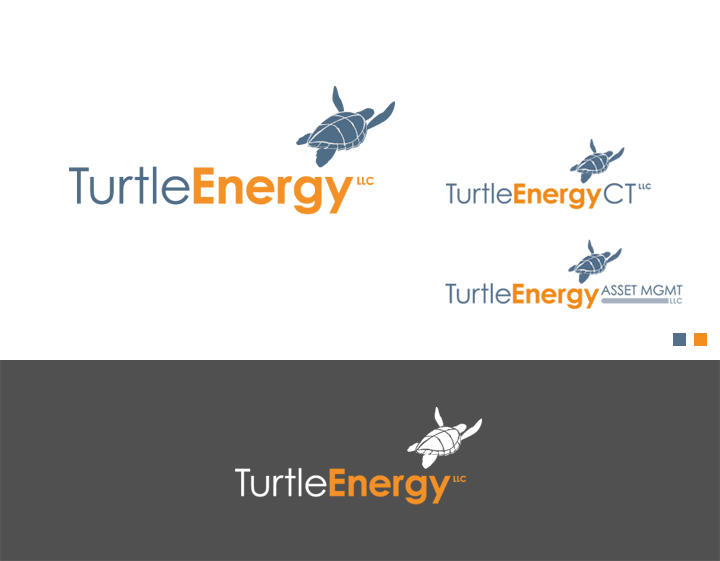 Valuable collaborations with Kittenchops illustration eventually led to the final turtle rendering. 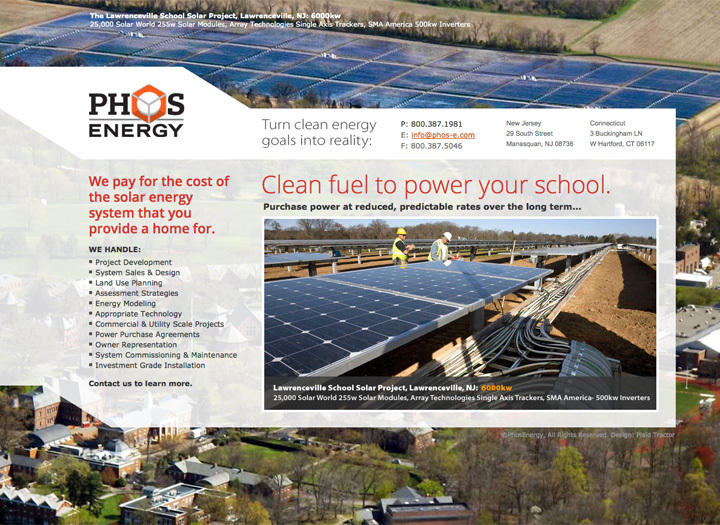 Renewable energy startup PHOS (derived from Greek, meaning light) required a distinctive brand mark and an interim website that would best represent their high level of industry competence and credibility. The encased sun is a reference to the group’s commitment to engineering solutions that capture as much of the sun’s energy as possible for their customers. 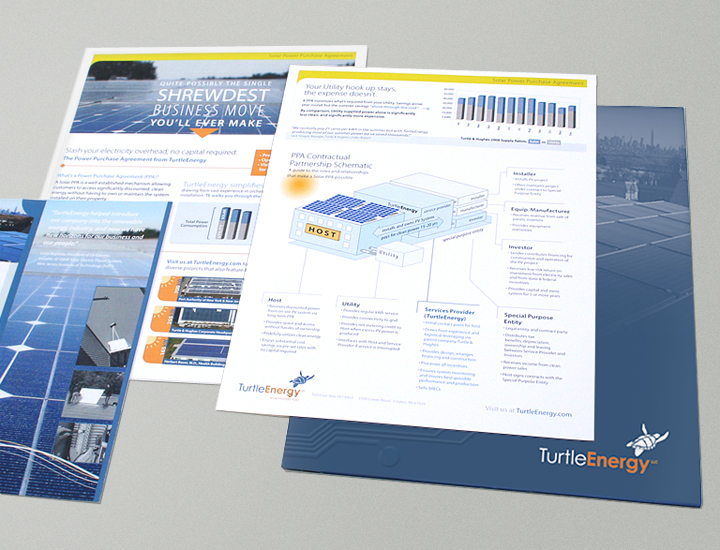 A system designed to bring cohesion between all of TurtleEnergy’s media. 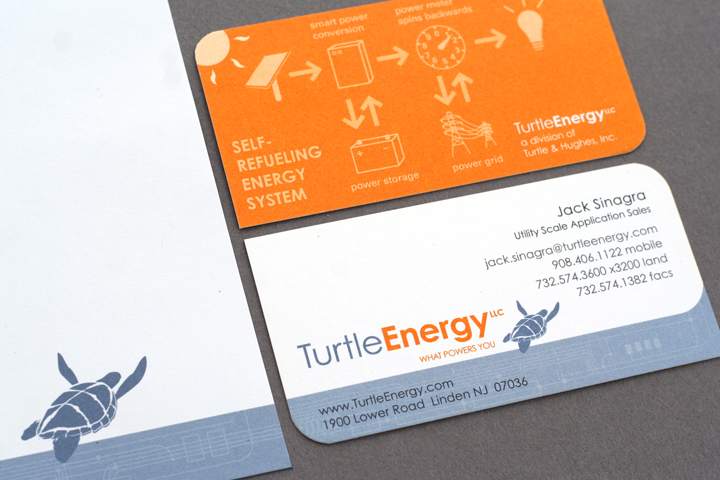 An educational business card furthers the aim to clarify the simplicity of renewable energy’s benefits. A branded system designed to allow the client to tailor their message according to the type of customer a sales rep would be meeting with. 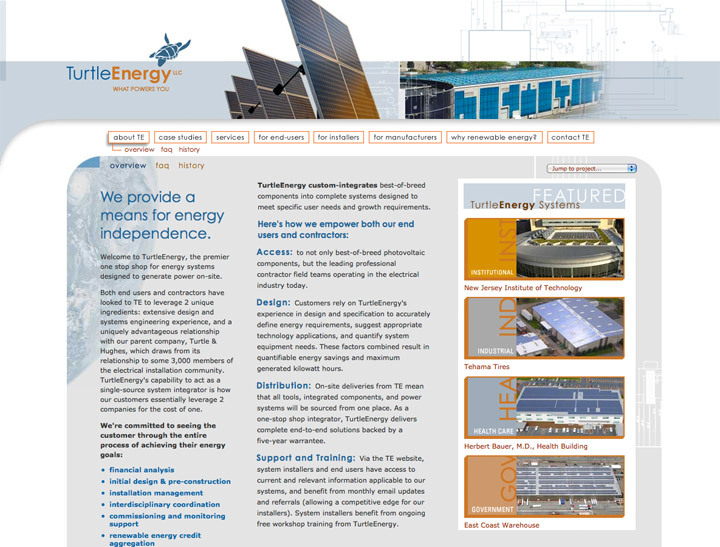 A significant asset to demonstrate a narrowed focus and understanding of a customer’s needs, in addition to making it easier for a customer to fully comprehend the full scope of benefits regarding renewable energy system installation. 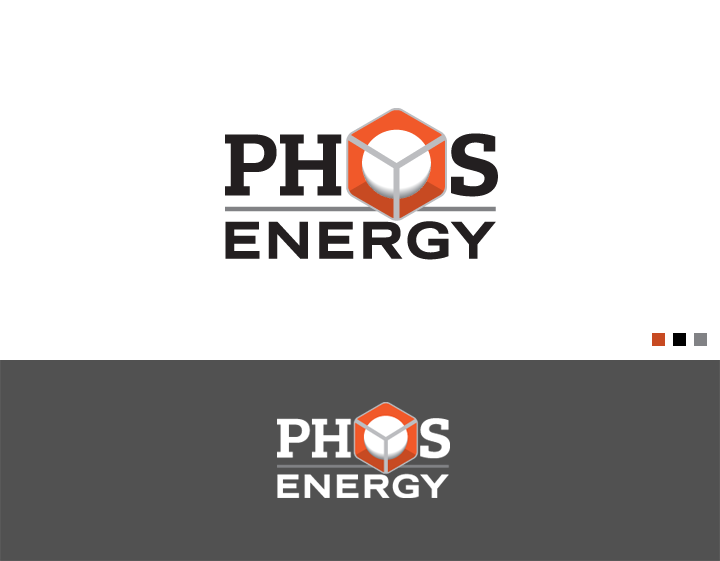 A single page design to accompany the Phos Energy brand mark. 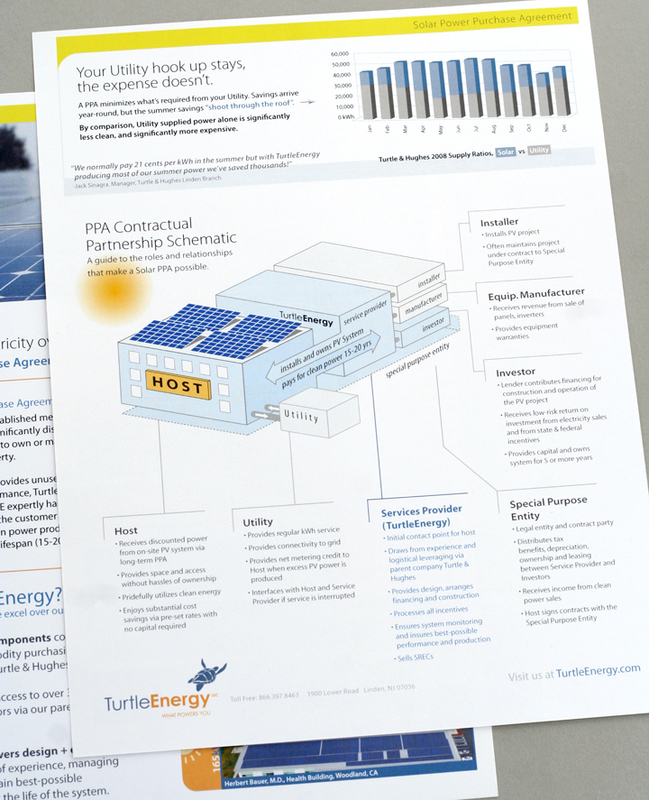 Special emphasis was paid to clarify and promote a new way to get off the grid: the Power Purchase Agreement (PPA). 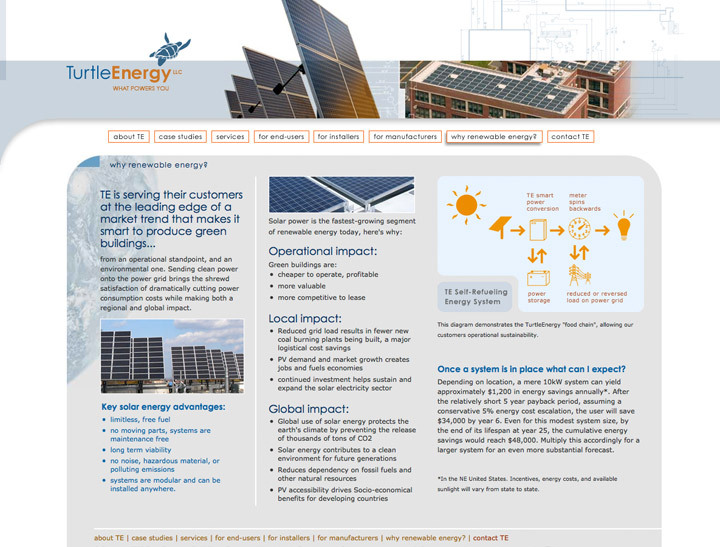 A customer provides a roof for an installation, which is then paid for, and the power sold back to the customer at a lower rate. PT provided Design and development. 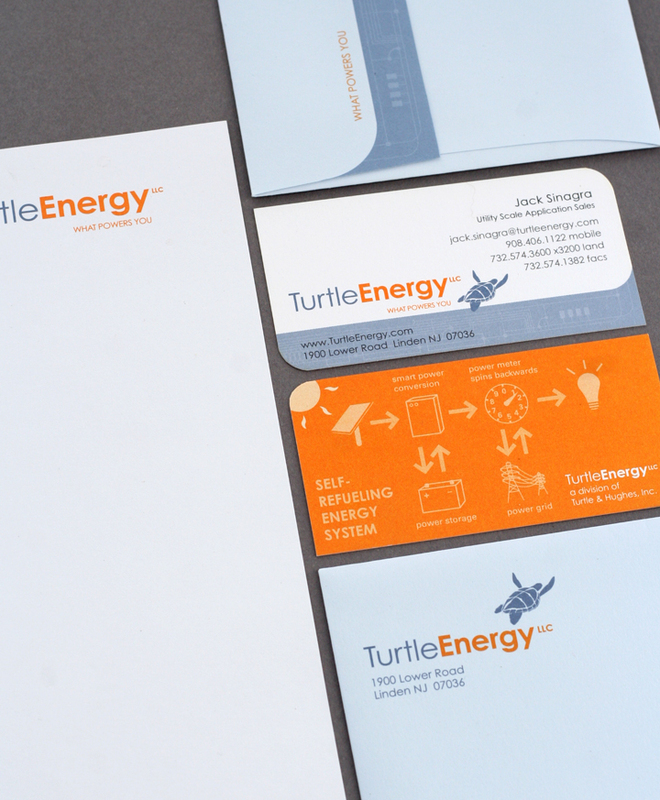 New Jersey based renewable energy distributor Turtle Energy LLC needed a website to meet an array of strategic objectives: demonstrate capability and a high degree of competence, show leadership and adaptability, and present a convincing narrative and body of information to support each. 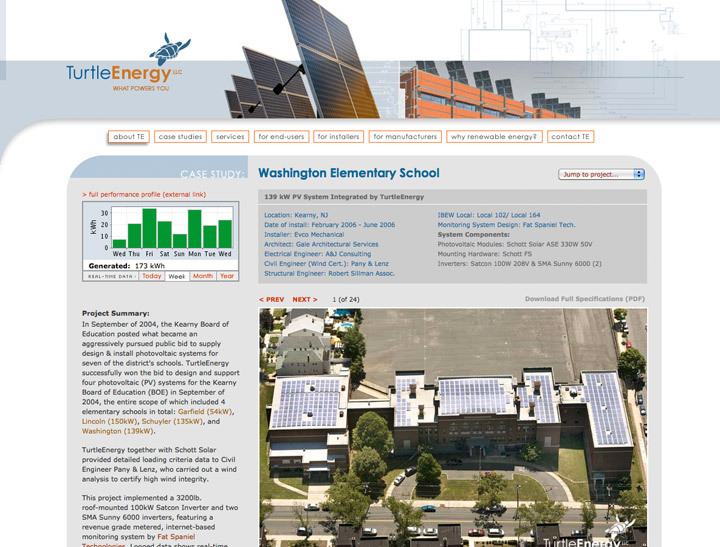 The scope of the site’s content is extensive, establishing services, history, partner resources, and detailed project case studies that feature real-time energy-output data. 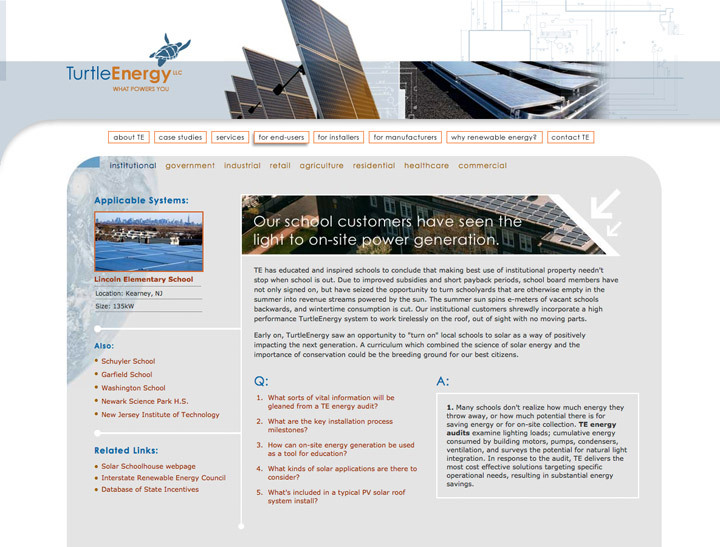 The site was designed to serve as a readily available presentation tool to boost customer confidence and streamline communications. To realize the full scope of TE’s needs, Plaid Tractor delivered project management, content development, design, production, and extensive copywriting – it’s most extensive website to date. 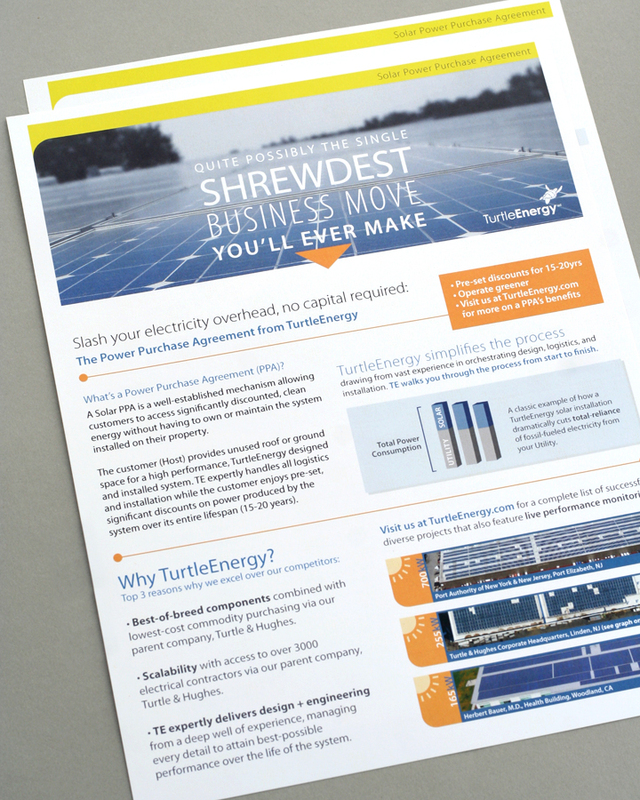 The site was effective in “turning on” captains of industry and municipalities to the long term benefits of renewable energy, resulting in an elevated standing in the industry, more projects, and increased revenues.